The Gannon University acrobatics and tumbling team, athletic department and university as a whole are getting ready to welcome the National Collegiate Acrobatics and Tumbling Association (NCATA) Championships to campus Thursday through Saturday at the Hammermill Center. 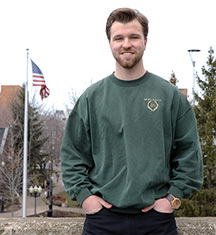 This will be Gannon’s fourth time competing in the championships; last year, the championships were hosted by Azusa Pacific University in Azusa, Calif. There, Gannon was defeated in the opening round by Baylor University – the top seed in this year’s tournament. 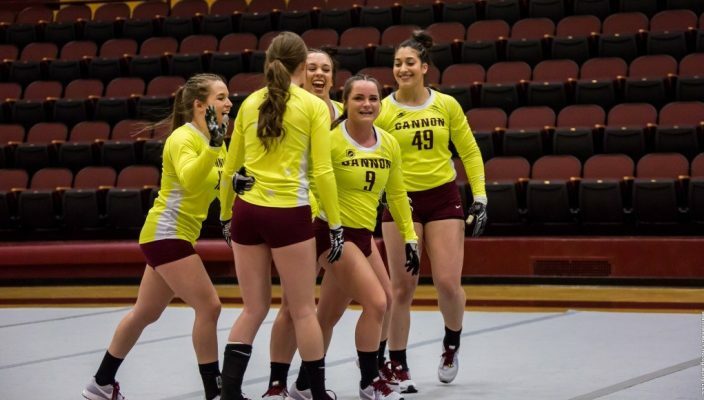 Gannon’s most recent competitions took place in Hamden, Conn., on April 8 against Quinnipiac University and the team had a home meet on March 31 against Alderson Broaddus University — the former home of current Gannon coach Jacquie Eshleman. The Knights defended the Hammermill Center by defeating Eshleman’s former team, 277.26-263.06, to improve their overall record to 5-2, but Gannon fell to 5-3 after a close loss to Quinnipiac University, 278.015-276.335. The Knights will complete their season at the NCATA Championships and are tabbed No. 5 among eight teams. They will face No. 4 Oregon at 7 p.m. Thursday. Aside from top-seeded Baylor, the other teams competing are No. 2 seed Azusa Pacific, No. 3 Quinnipiac, No. 6 Fairmont State University, No. 7 Hawaii Pacific and No. 8 Converse College. Eshleman said the team is confident going into the championships and has been working on perfecting skills and learning new ones. Throughout the season she and the team have been focused on consistency, which has helped the team’s esteem heading into the weekend. 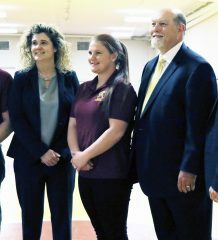 Eshleman said having the Erie community as well as the Gannon community be a part of this special event is a once-in-a-lifetime experience. She also said it’s exciting for her and the team to host the championships because it is a great opportunity to show off their sport with some of the best teams in the country. “This sport is such an incredible opportunity for females coming from competitive cheer and gymnastics, and we cannot wait to show what it is all about,” Eshleman said. 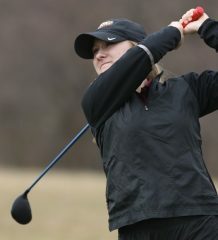 Senior Chelsea Cowan is looking forward to hosting the championships in her hometown to spread awareness of the sport. “I’m excited to be in front of our school at nationals and to go out there one last time with my teammates and show everyone what we have been working so hard for all year,” she said. Cowan said this season has been gratifying and definitely one to remember. “We have come so far this year it is unbelievable,” she said. “It’s amazing to look back to my first year and be able to see the evolution of this program and sport. Daily ticket rates for the event are $10 for adults, $5 for seniors and non-Gannon students. Admission is free for Gannon students with a valid ID. An all-tournament pass is available for $25 and $10 for seniors, military members and non-Gannon students.